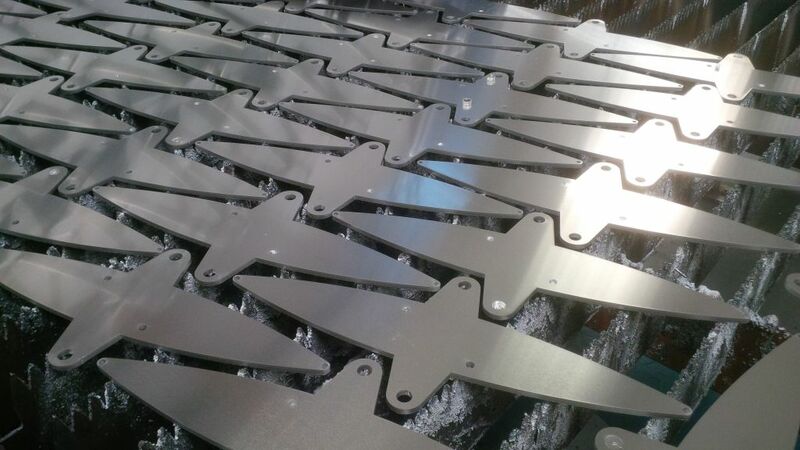 If you are looking for someone to produce your CNC punched sheet metal components we can definitely support you. 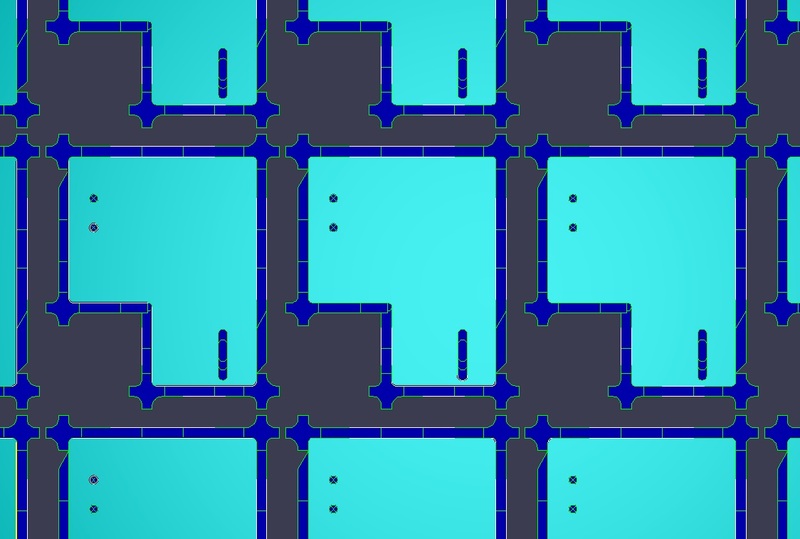 From the smallest parts the size of a finger nail up to components the size of a 2.5M x 1.25M sheet. Using Trumpf CNC punch presses we can deal with all your CNC punching requirements. 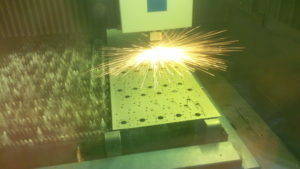 However, if your designs really do not suit CNC punching we also have a Trumpf fibre laser cutter. 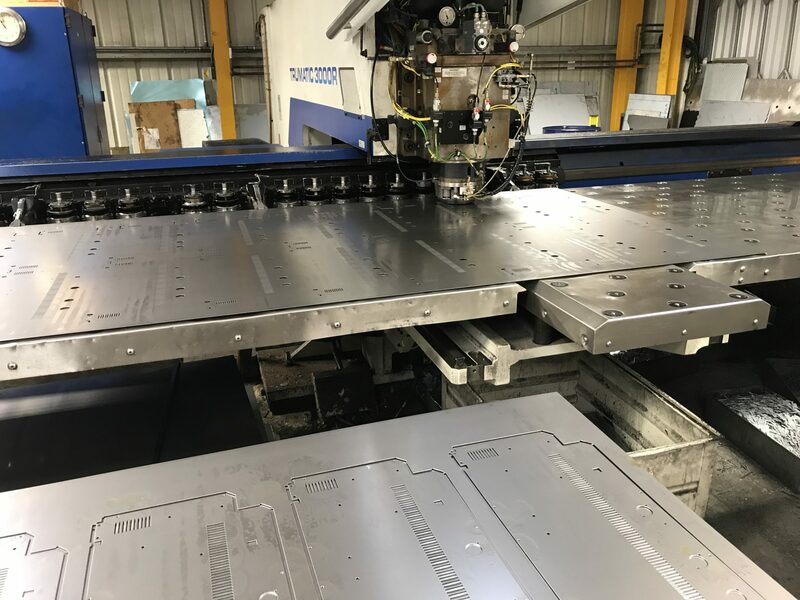 Working alongside our Trumpf CNC punch presses we really do offer the complete sheet metal processing service. 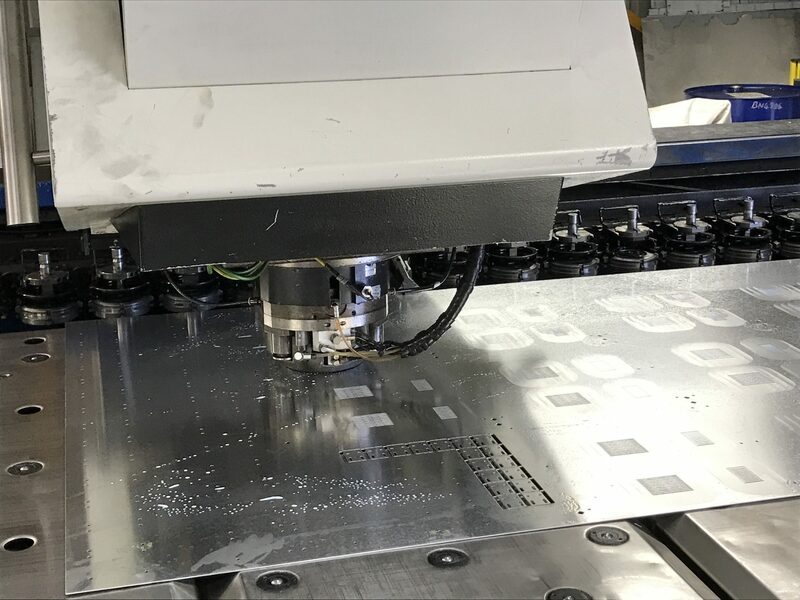 For lot’s of interesting examples of CNC punch presses in action take a look at our YouTube channel. 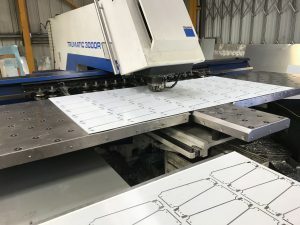 For a more in depth explanation of CNC punching and it’s uses take a look at this page. 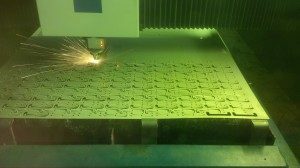 Supported by using the latest Radan CAD/CAM sheet metal software. 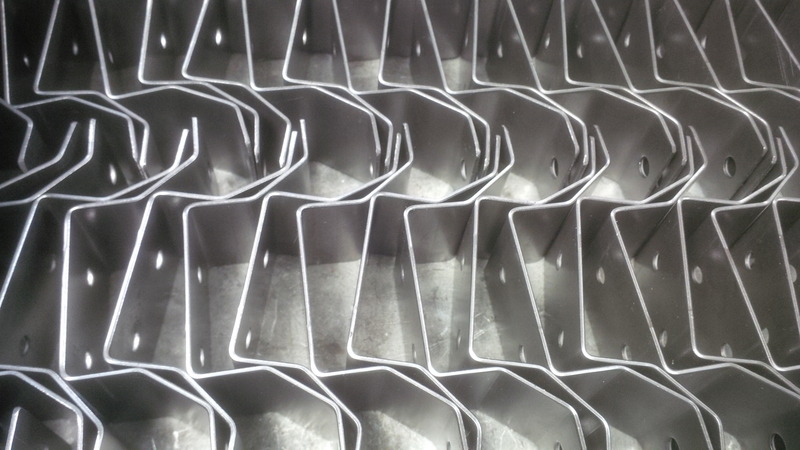 We are able to read your drawings and help you develop your sheet metal components ready for efficient manufacturing. 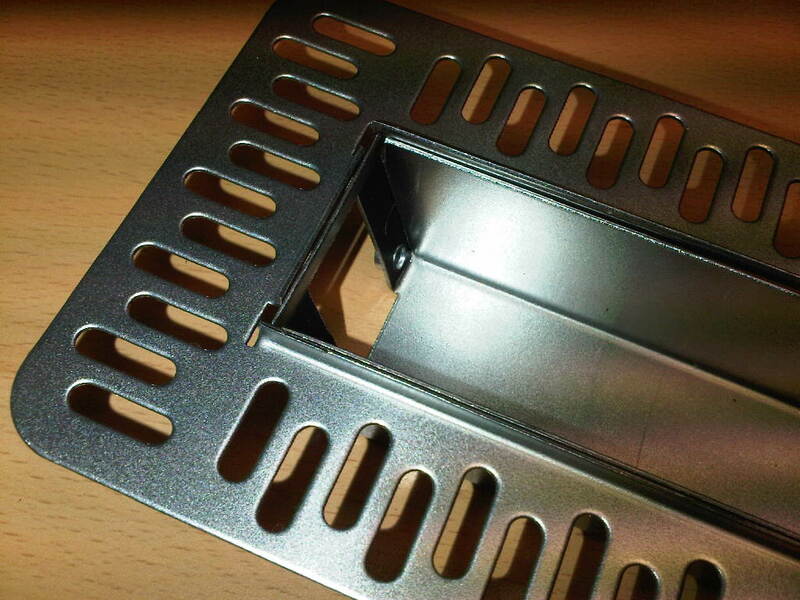 If you already have a finished design for your sheet metal components please send your data to sales@vandf.co.uk. 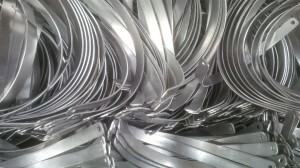 We can offer you price options to suit your purchase order batch needs. 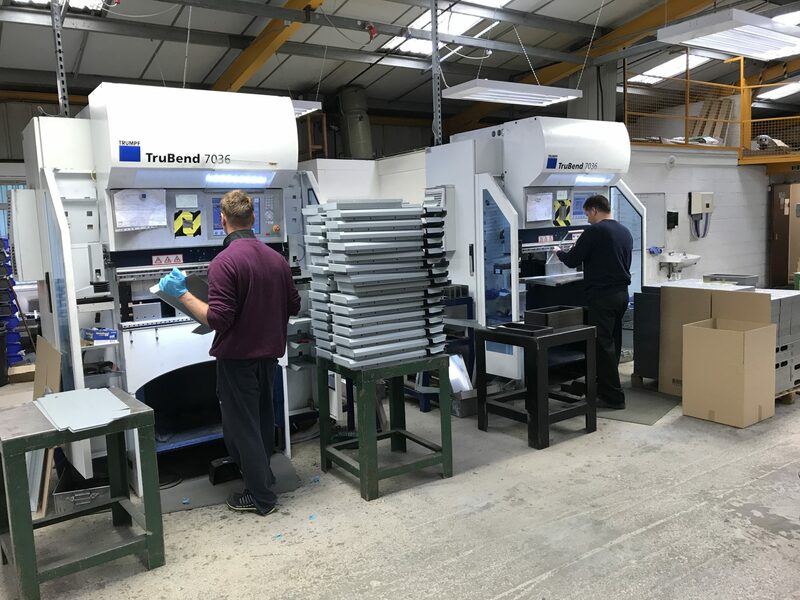 If you have a new design and want some help, call us on 01489 577786 and our engineering team will be happy to help. 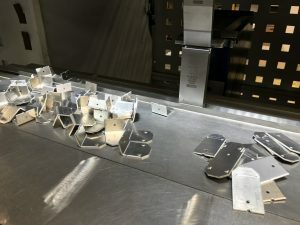 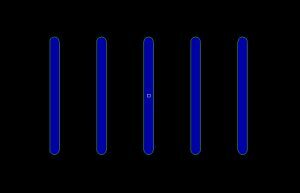 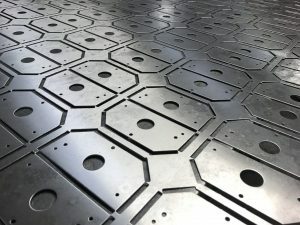 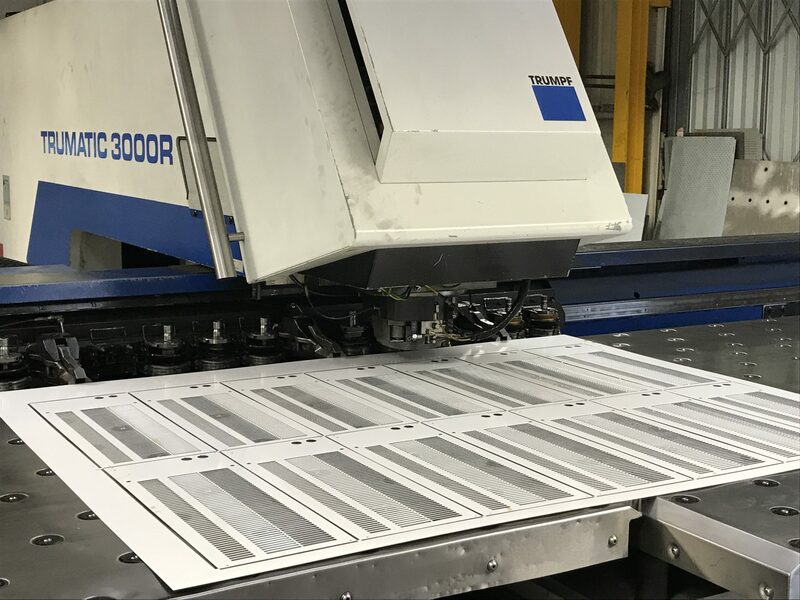 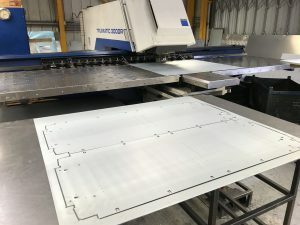 If you want to see just how fast a Trumpf CNC punch press can produce sheet metal blanks for brackets then take a look at this video. 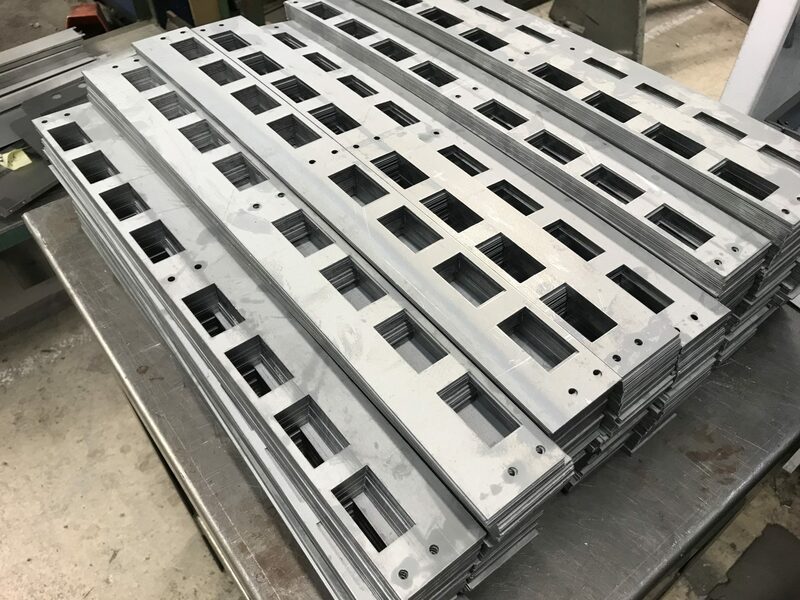 These galvanised mild steel brackets used in the building trade are typical of the work that we produce on our CNC punch presses. 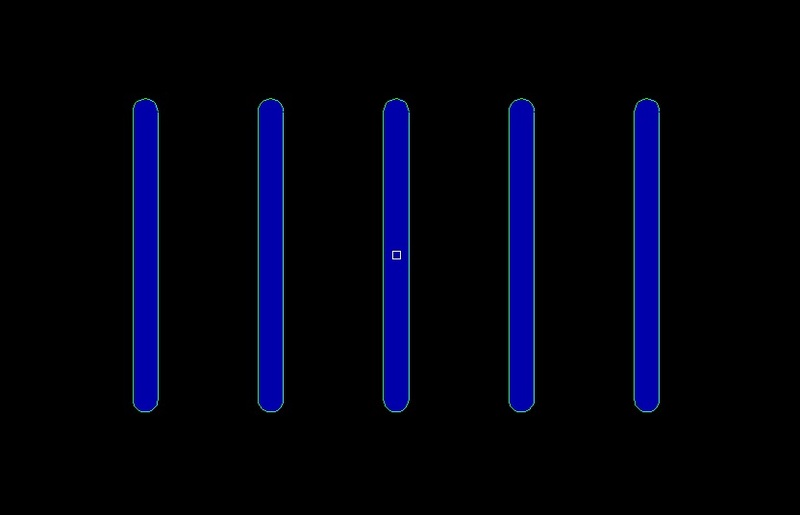 The ability to punch out parts and send them straight down the machine chute into a collecting bin is really helpful when processing large volumes of work. 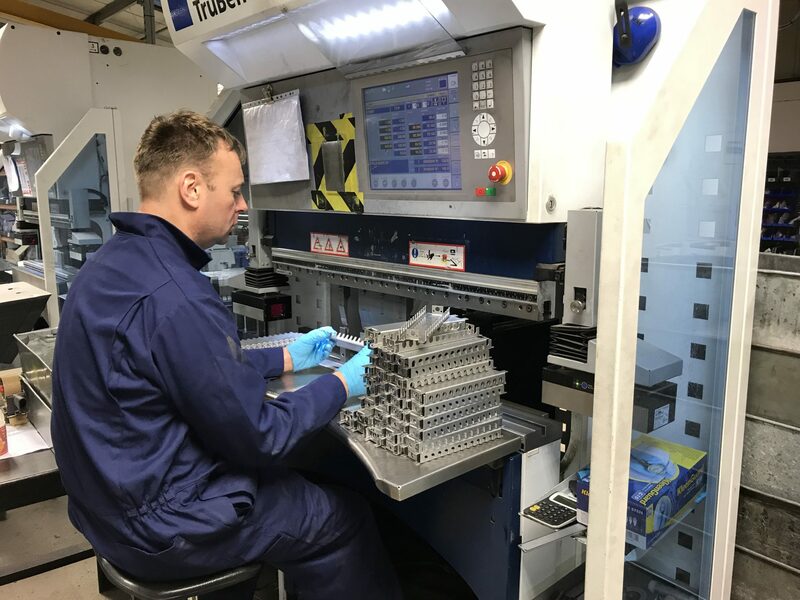 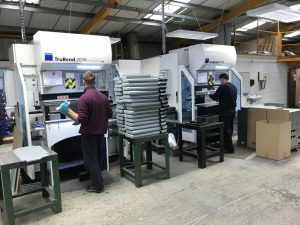 Running 2 of these machines in our factory here in Hampshire, UK enables us to be very flexible when it comes to your rush jobs or trying out new prototype parts. 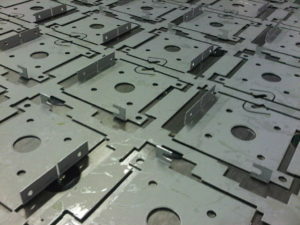 CNC punching of sheet metal brackets is not the only way we can manufacture these parts. We also have a Trumpf 3030 fibre laser machine to offer the complete sheet metal cutting package. 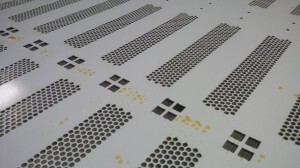 The laser is perfect for thicker gauges and those awkward shapes that would need special tooling on a CNC punch press. 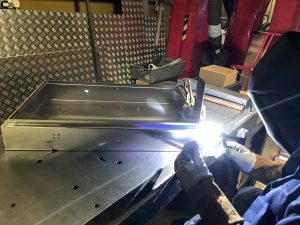 If you get the chance please have a look at our gallery pages. 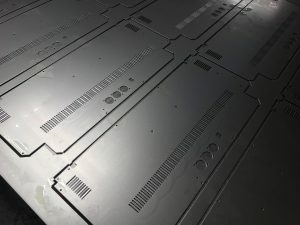 We have a large range of past sheet metal projects that should help to illustrate the range of services we can offer you. 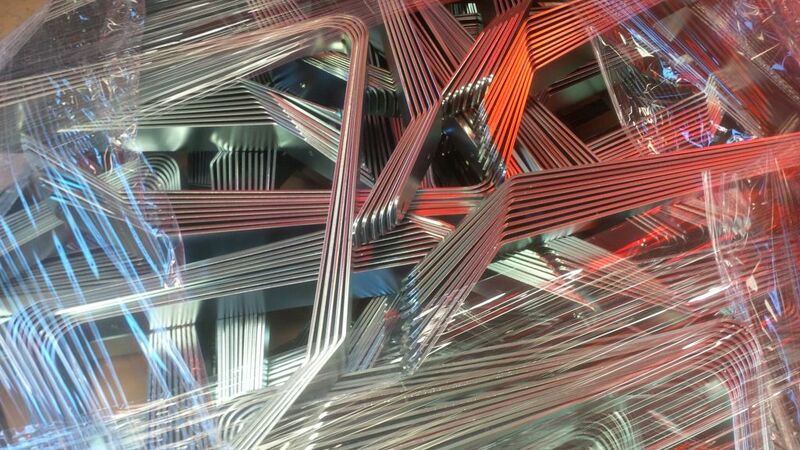 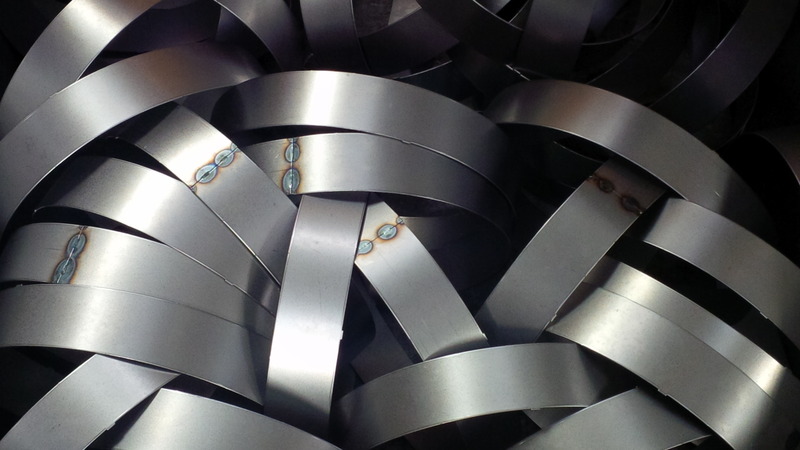 When offering a sheet metal manufacturing service in the UK it’s all about flexibility. 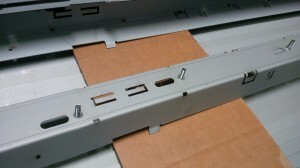 The ability to offer different solutions for your purchasing needs when you need them. 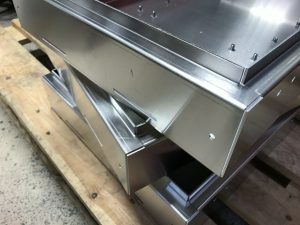 Being able to quickly take your CAD data and come back with quotes and design options. Basically being able to speak your language, understand your needs and save you time and money. If you want to learn more about the way we go about CNC programming these machines please follow this link. 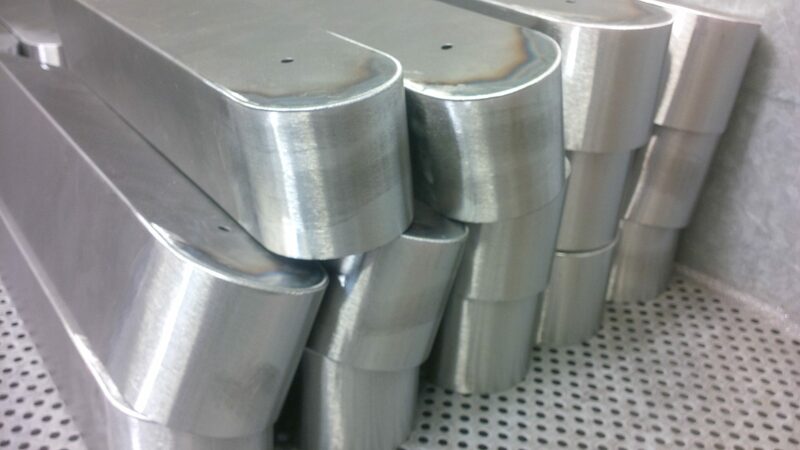 If you have a live project that needs manufacturing, give us a go. 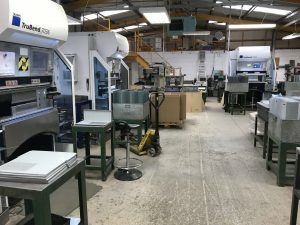 Call us on 01489 577786 and our engineering team will be happy to take you call. 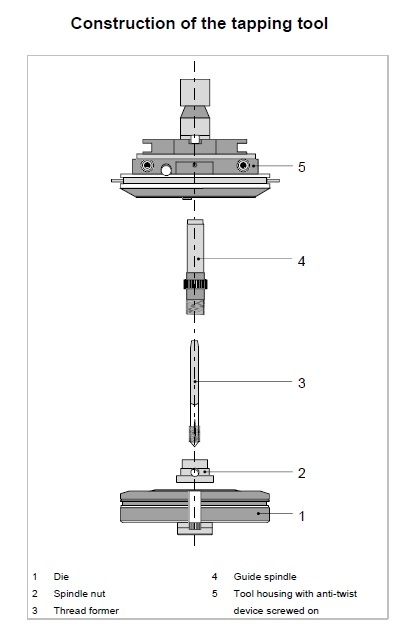 If you already have drawings or 3D data then please send them to sales@vandf.co.uk and we will take a look for you. 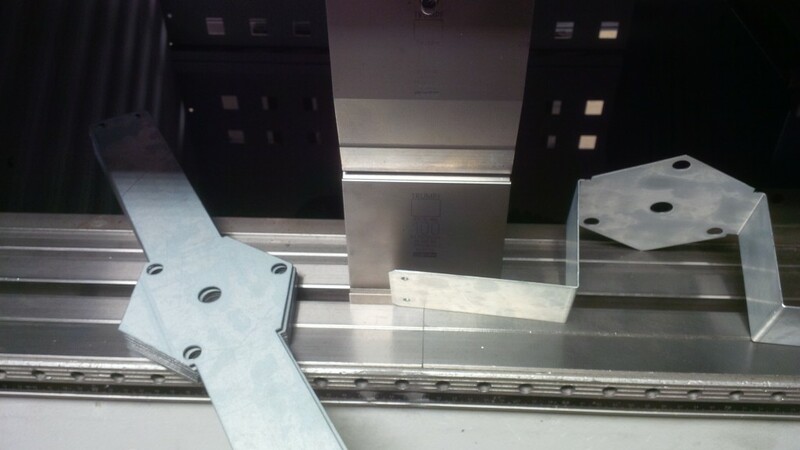 Sheet metal work with pressed inserts really does speed up your assembly times saving you money. 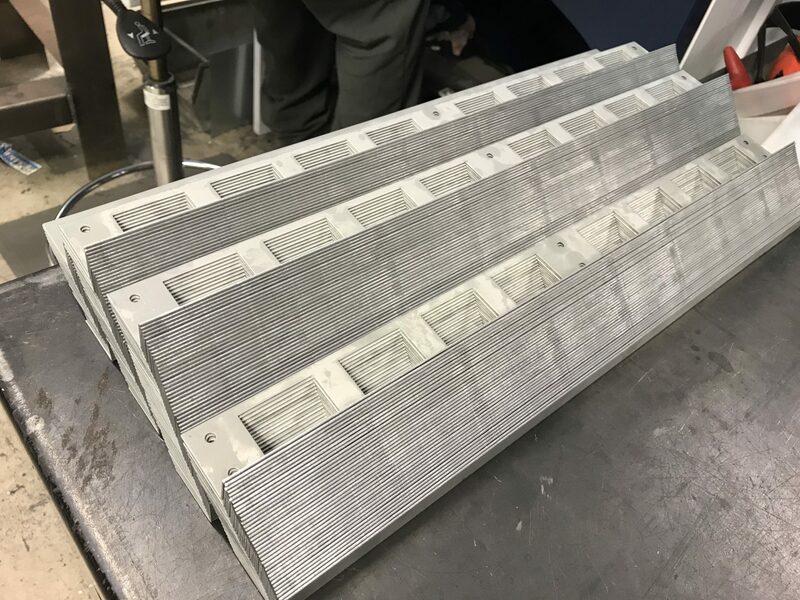 Pressed inserts can also offer a more reliable method of servicing sheet metal parts for break downs and regular service inspections. 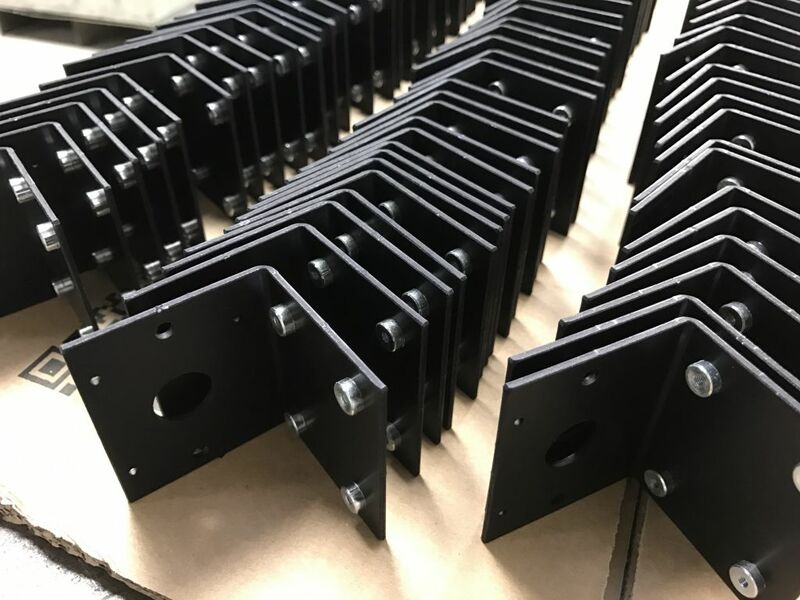 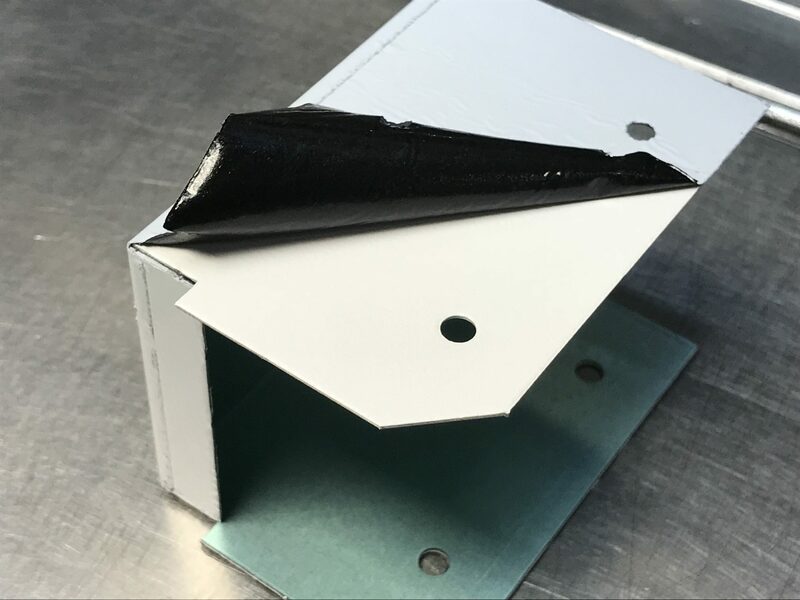 Black anodised aluminium angle brackets are typical of the sheet metal work containing pressed inserts that we produce for our UK based customers. 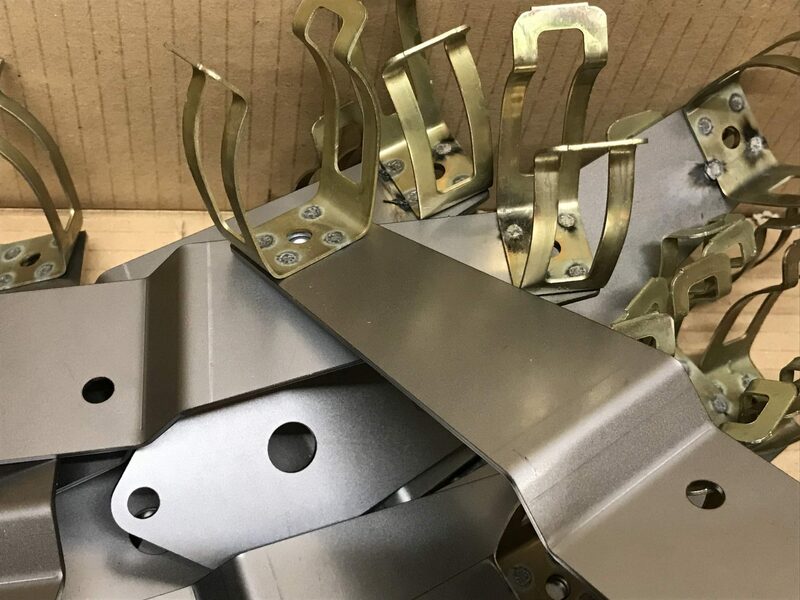 These angle brackets have had mild steel zinc plated bushes inserted after the bracket have been treated with an anodising and black dye process. 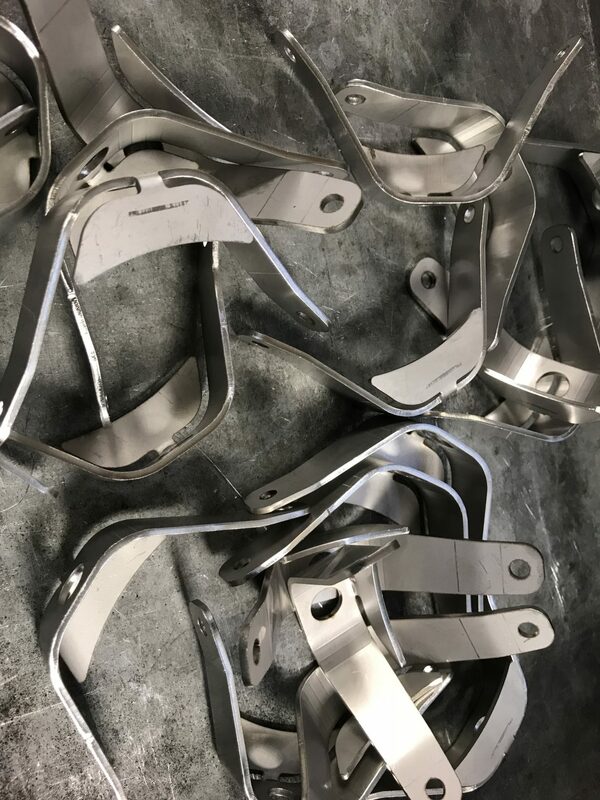 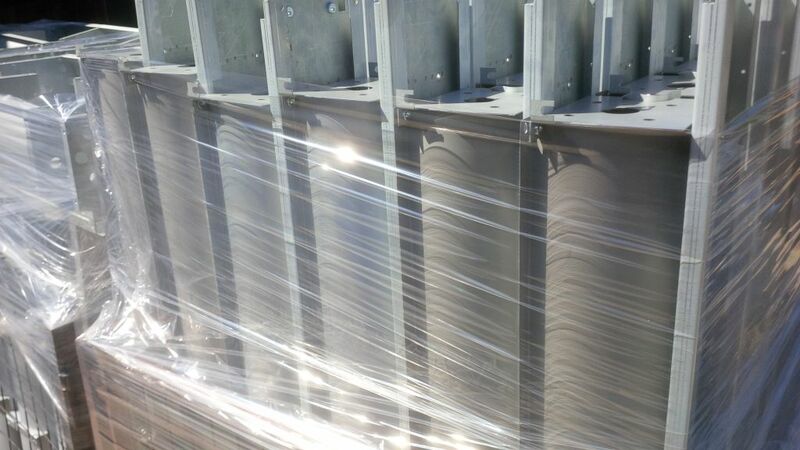 The brackets are used by an electric motor company in one of their pumping units and we normally manufacture them in batches of 100 at a time. The bushes are used to replace M4 nuts in assembly and speed up the time taken to screw them into their pump chassis. 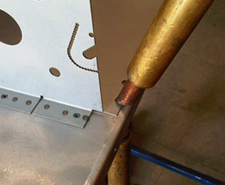 The principle can be applied to any fixing bracket whether it’s mid steel, stainless steel or aluminium. Here’s another simple folded chassis manufactured from 3mm thick Zintec, a form of zinc coated mild steel sheet. The chassis components have been laser cut and folded up using CNC production equipment for speed and accuracy. The bushes are again pressed in to speed up the assembly times of our customer once they take the parts from us. 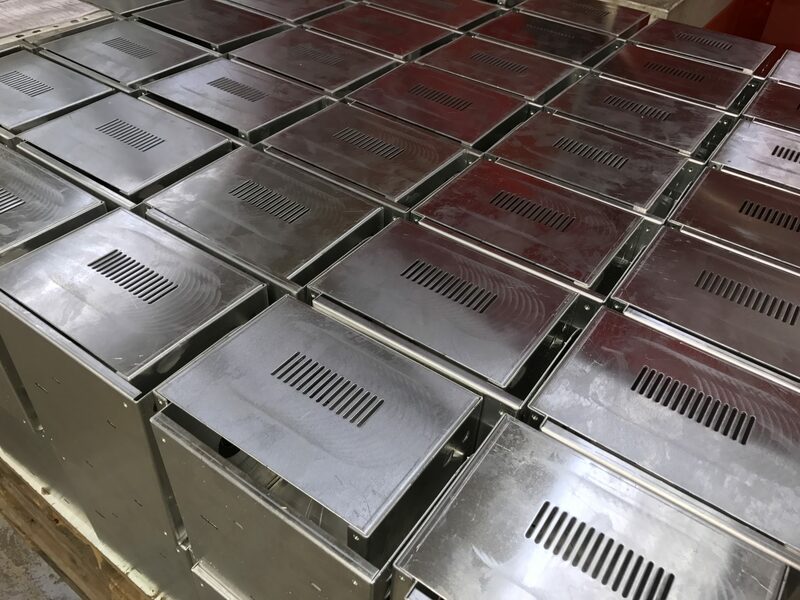 The chassis are powder coated and all the inserted threads are blanked off prior to powder coating to enable easy assembly for our customers. 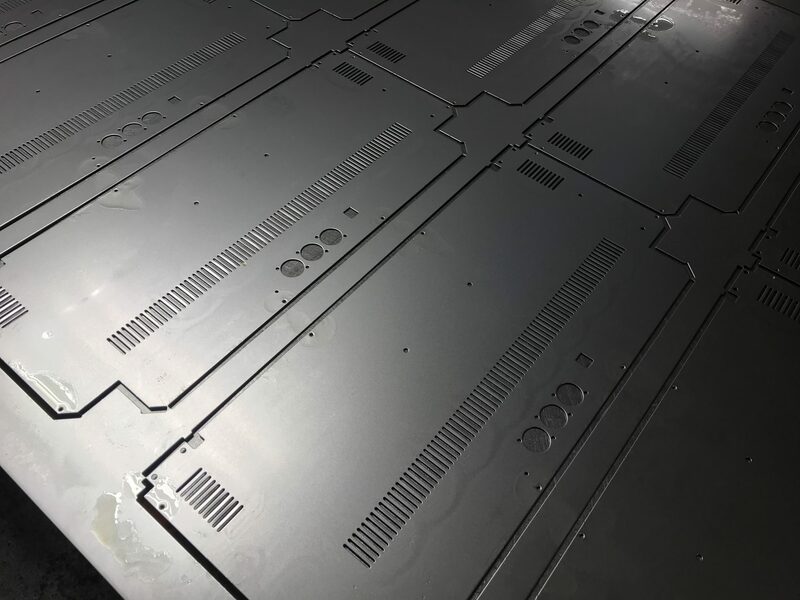 We have a range of equipment designed to press these inserts into sheet metal quickly and without leaving any witness marks. We insert hundreds of thousands of bushes and studs every year and will have a solution to your sheet metal design needs. Sheet metal work with pressed inserts can come in all sorts of shapes and sizes and we have lots of examples in our Insert Gallery. To really understand how we can help you with the vast array of bushes, studs and stand-offs that can be selected we suggest you give us a call and our engineering team will be happy to help. 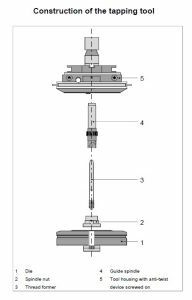 Alternatively, if you wish to send us your drawings we can check through them and suggest better alternative inserts when needed. 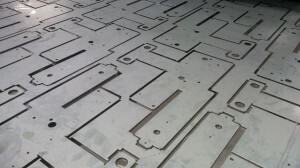 Here is a typical sheet metal project being CNC punched in aluminium with a plastic peelable protective film. 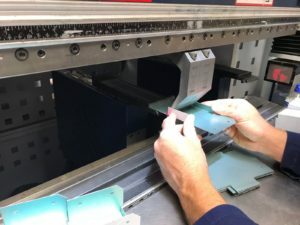 The plastic film can be left on the components right through the sheet metal manufacturing and even into your own assembly processes. 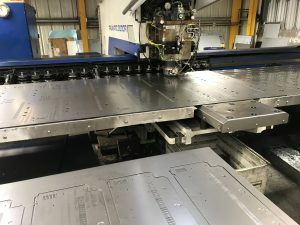 Working alongside the 2 Trumpf CNC punch presses is a Trumpf 3030 3KW fibre laser cutting machine which is the perfect partner when it comes to producing sheet metal work projects. 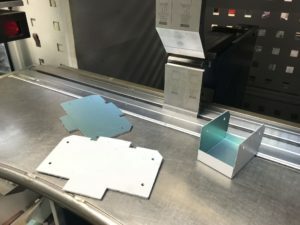 Offering the facility to cut thicker materials and shapes without special tooling the 2 processes offer the perfect combination of production for sheet metal projects. We use flush head studs to provide a permanent stud (male thread) into a range of sheet metal materials and thicknesses. 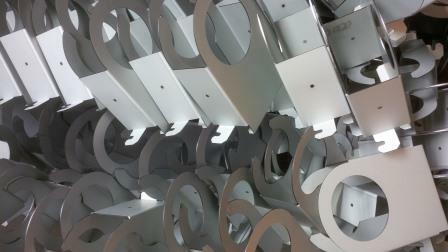 They might be aluminium, stainless steel but by far the most popular are mild steel and zinc plated studs. They come in a range of lengths from 6mm up to 50mm and from M2.5 to M8, other sizes can be achieved by special order. 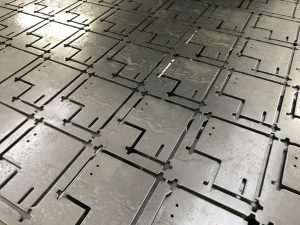 They act as a permanent screw thread in place of a screw for assembling components and are often used for an earth point in electrical cabinets and electronics chassis and gear trays. 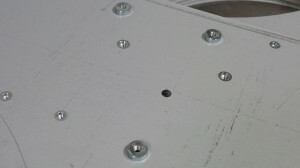 The example show here is of a light fitting gear tray and the studs are used a fixing positions for a lighting ballast. 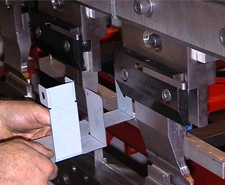 The studs are often pressed in with our Haeger bush and stud inserter machine. 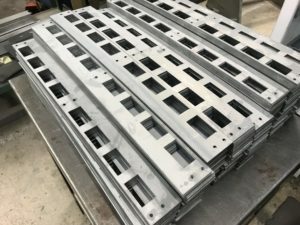 It can cope with all studs, bushes, stand-offs and tank bushes. 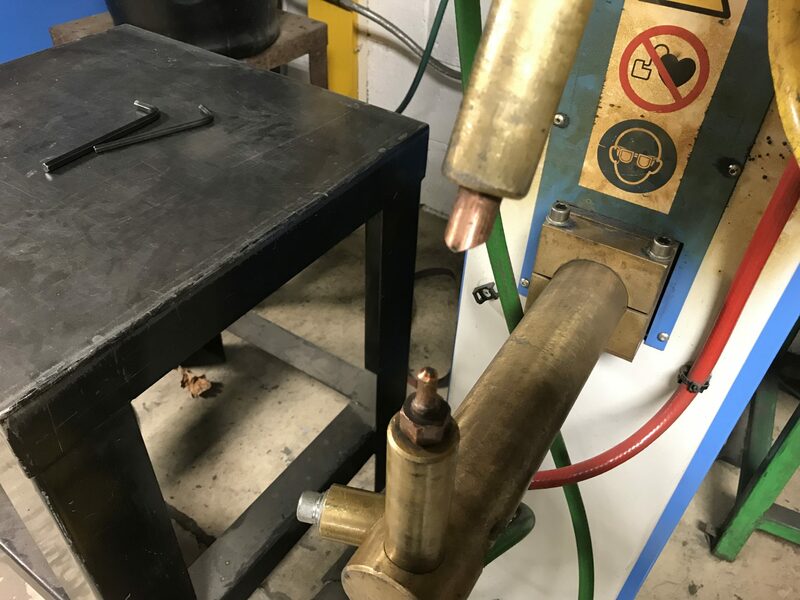 In this case we are showing one of our fly-presses being used to insert M3 x 18mm mild steel zinc plated flush head studs. 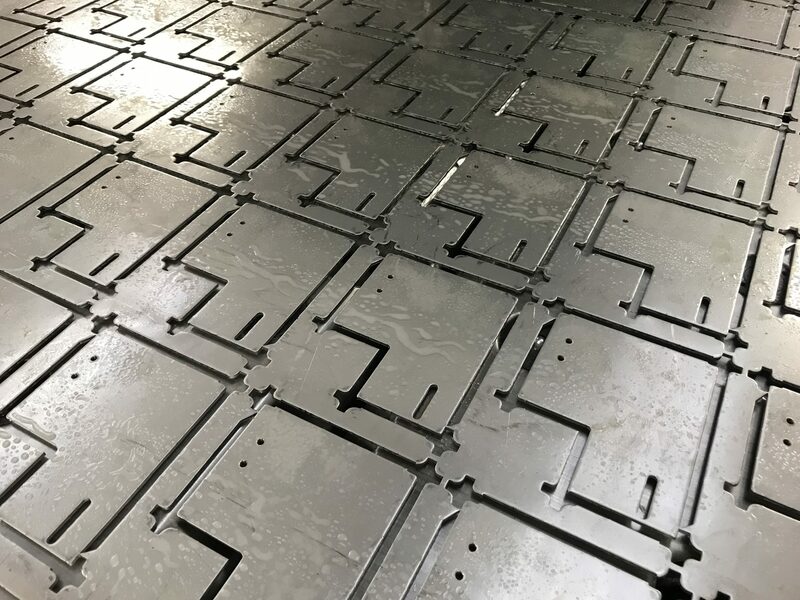 Here I have found a large mild steel panel with electrical conduit knock outs pressed in by a CNC punch press and bushes being pressed in on a fly-press. We have used a fly-press in this instance to insert the bushes because the panels were quite large and the bushes were M10 which was just too big for our Haeger bush inserter to cope with. If you are looking for any sheet metal panels with hank bushes inserted please give us a call or send over your drawings and we will be happy to advise you on bush styles and produce some prices for you. With a wide range of modern sheet metal manufacturing equipment V and F Sheet Metal can offer you batch manufacturing from simple one offs, new design prototypes and special small volume projects to repeating batches and larger call offs. 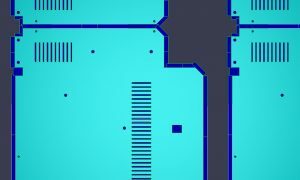 Using CNC laser cutting with a Trumpf 3030 fibre 3KW laser and 2 Trumpf CNC punch presses we can process most sheet metal products in ferrous and non-ferrous sheet from just a couple of parts from an off cut of sheet to high volumes using many tons of material. 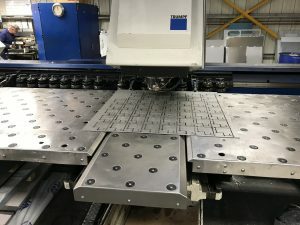 Along with 6 CNC press brakes from 600mm right up to 3000mm long we can cope with most sheet metal work you can throw at us. 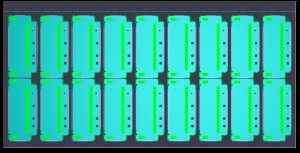 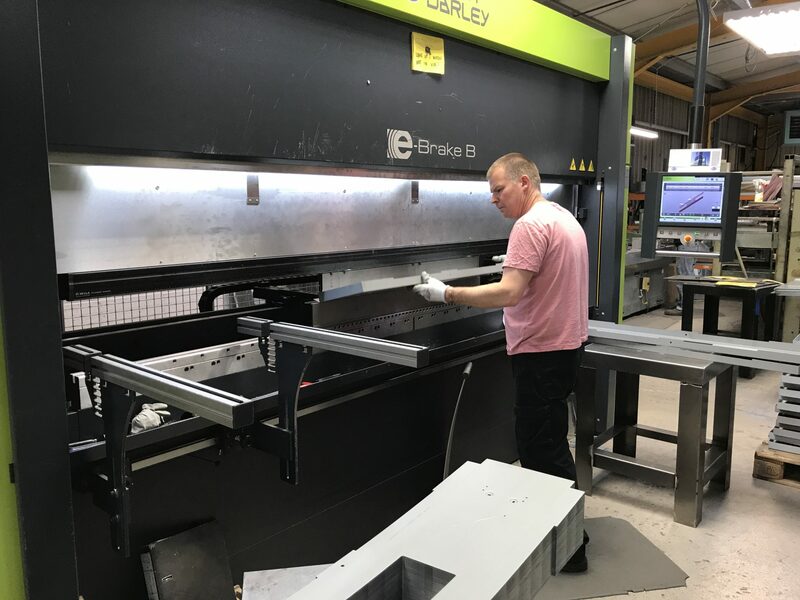 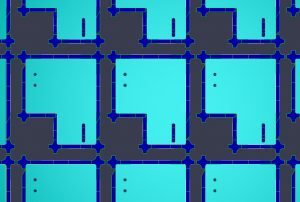 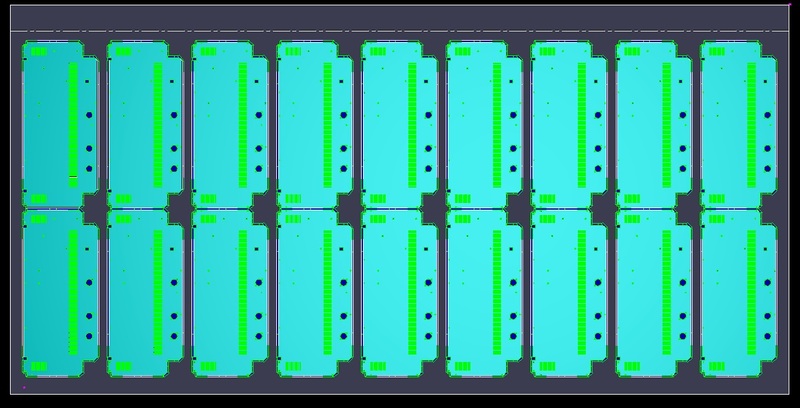 All programming is carried out with the latest Radan sheet metal software allowing design options to be investigated before cutting any sheet, saving you time and money once in production. 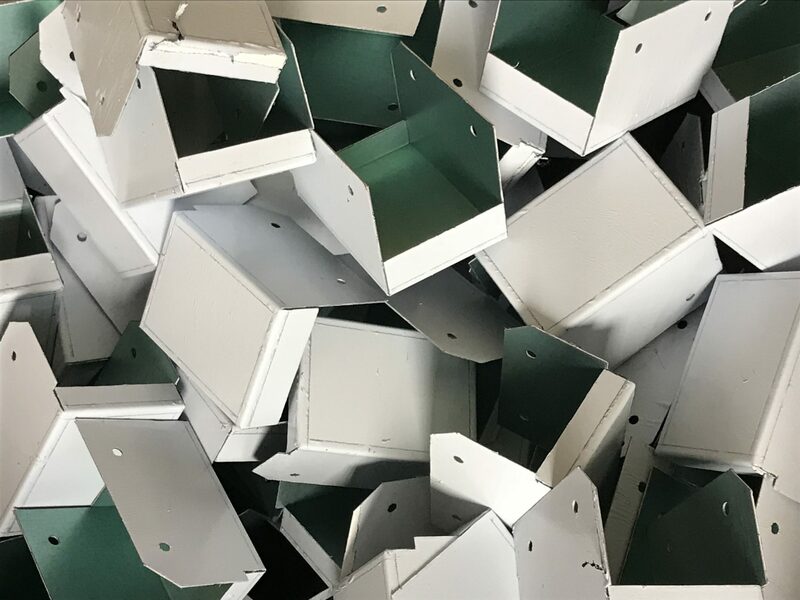 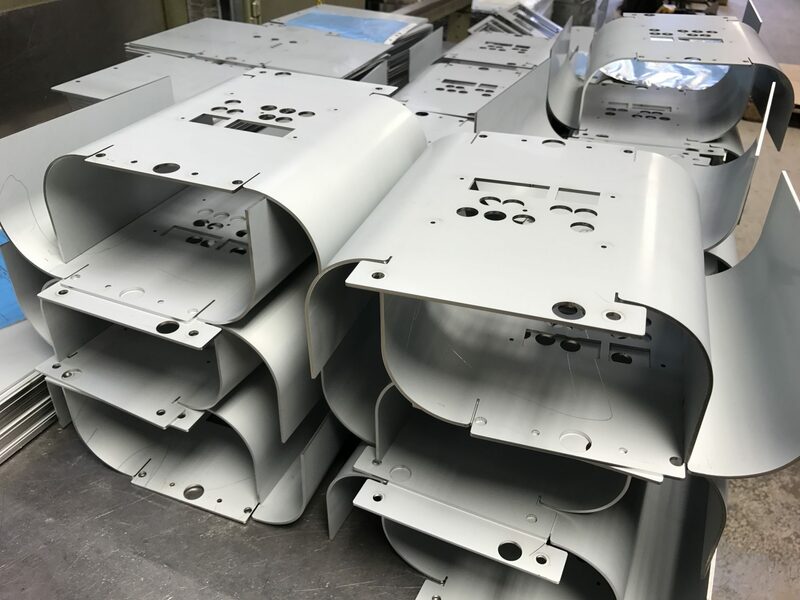 Whether you want a small batch of 25 parts called off from a larger volume or a 5000 batch made in one go, give us a call and we will be happy to help you with your sheet metal requirements. 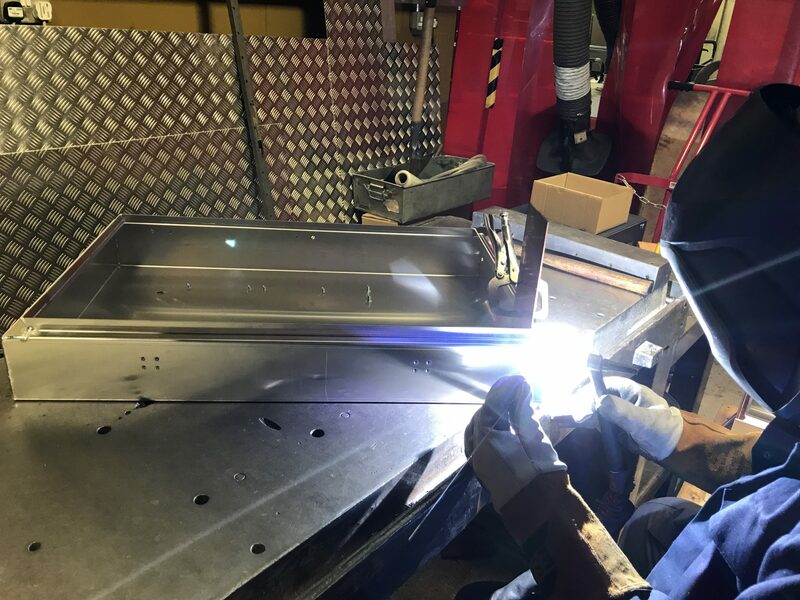 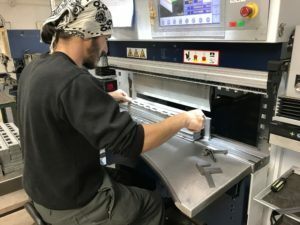 From 0.3mm tin plated mild steel to 10mm stainless steel thick and from just a few mm across to 3M long V and F Sheet Metal can fold sheet metal sections in their factory in Fareham, Hampshire, UK. 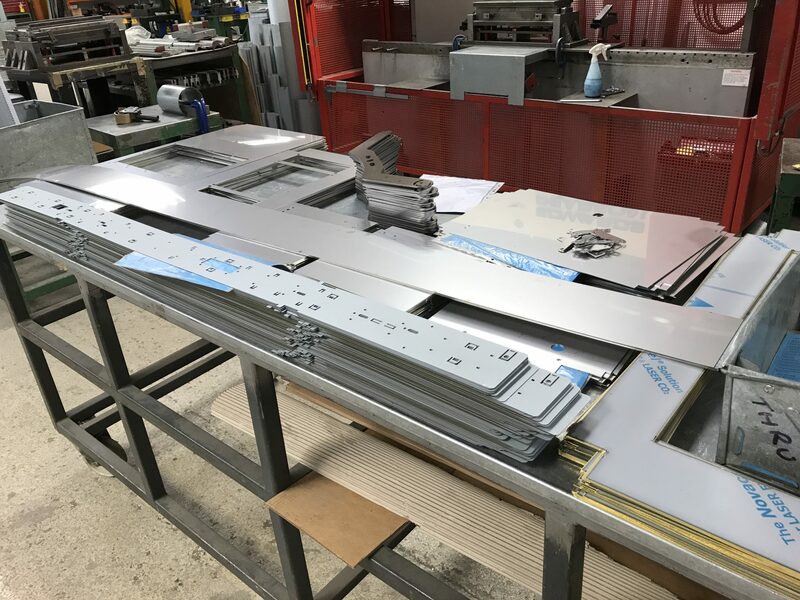 With 6 CNC press brakes ranging from 600mm Guifils and 1000mm Trumpf 7036 machines right up to 3000mm Safan e-Brake (new in 2015) V and F can cover all your sheet metal folded section needs. For more information on sheet metal work and how it’s made take a look at our in depth web page. 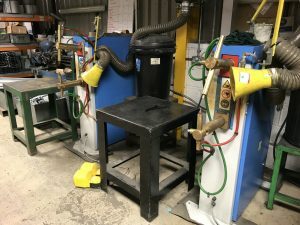 We also have a range of fly presses with specialist form tooling for that unusual shaped bracket, give us a go and we are sure we will be able to help you. 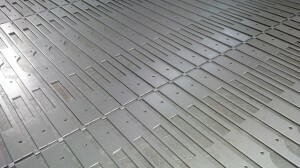 Great example of sheet metal work with pressed in bushes, studs and stand-offs. 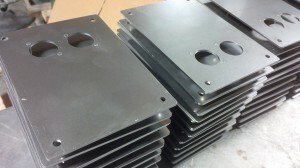 All parts are mild steel and zinc plated and will be powder coated on the final finished sheet metal components. 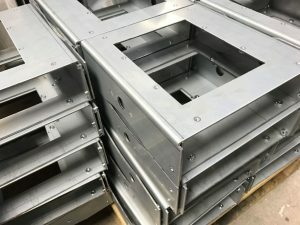 These chassis sections are typical of the many designs we manufacture using a range of bushes, studs and stand-offs to make our customers lives a lot easier when it comes to assembling their products. 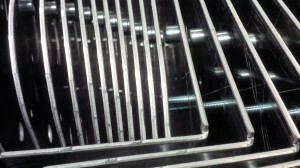 The inserts are very robust and can cope with being degreased and the over temperatures involved with powder coating. A range of Hank bushes inserted in a zintec chassis panel using our Haeger bush inserter machine. 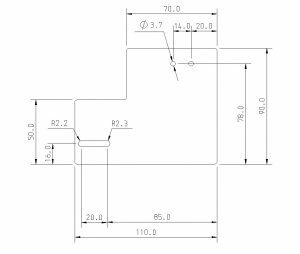 Bushes range form M2.5 to M12 in mild steel zinc plated and stainless steel and for a wide range of material sheet thicknesses. 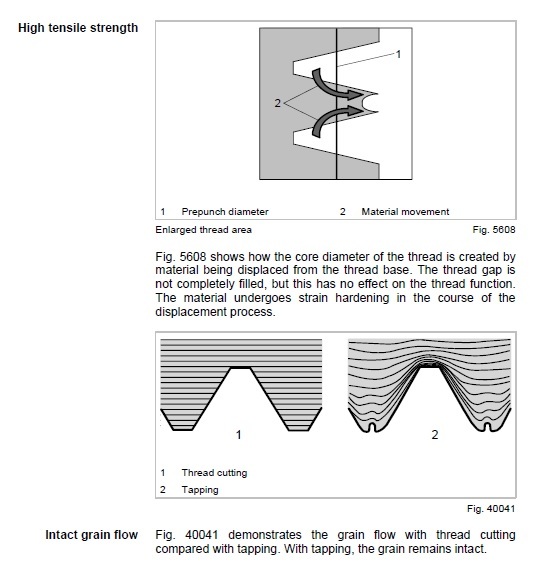 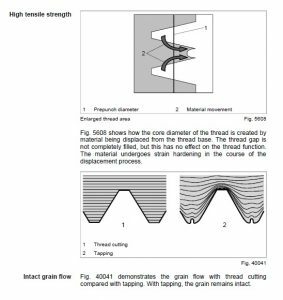 As shown here they can be inserted on both sides of the sheet and very close to each other if requited making them a versatile alternative to tapping threads or using separate nuts in assembly. We have inserted millions of hank bushes over the years and still find them to be the best most robust solution to having a captive thread in a sheet metal work design. We use flush head studs in a range of sizes, lengths and materials in hundreds of different sheet metal panels. 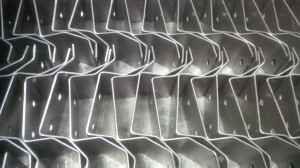 The sheet metal work shown here is typical of the front panels we would make for people with flush head studs. 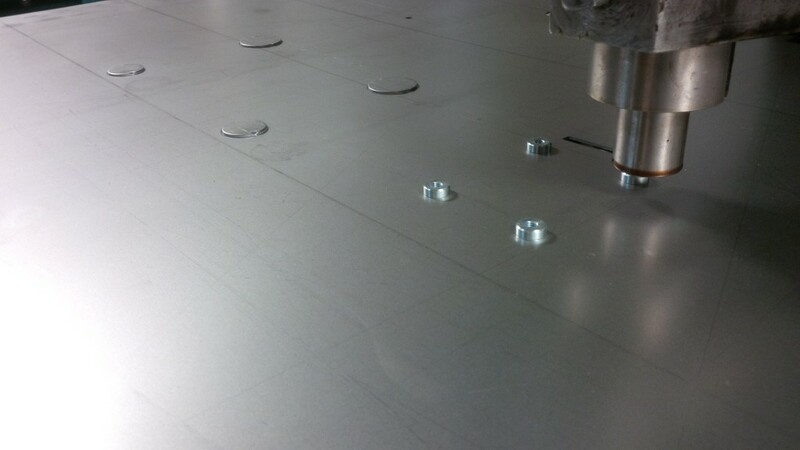 We simple laser cut or CNC punch a hole in the sheet wherever the stud is needed and press the studs in place. 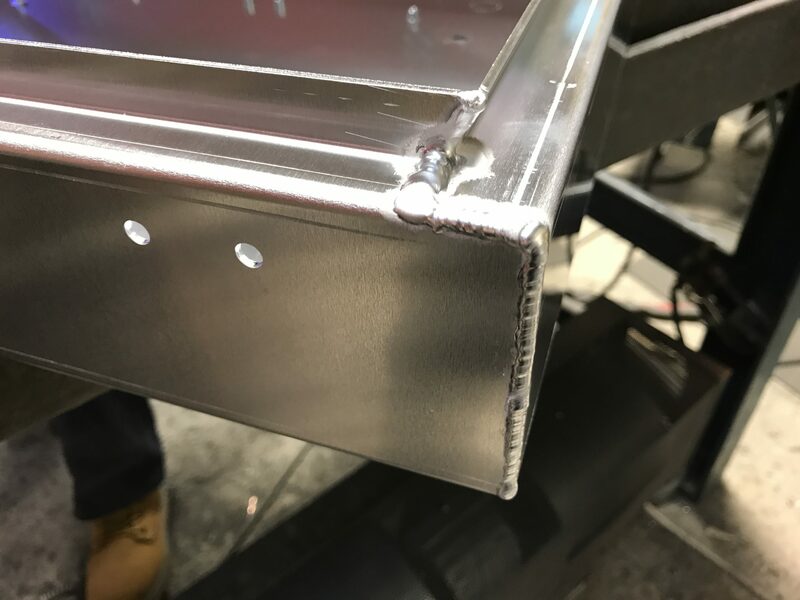 If the studs head has to be completely invisible on the front face the a weld stud is used but if a small witness is not important then the pressed in studs are the best solution being cheap to buy, quick to insert and very accurately positioned as they have the hole predefined +/- 0.1mm by laser cutting or CNC punching. 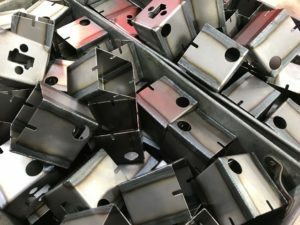 If you have a sheet metal work project that needs bushes, stand offs or studs please give us a call and we will be happy to help. 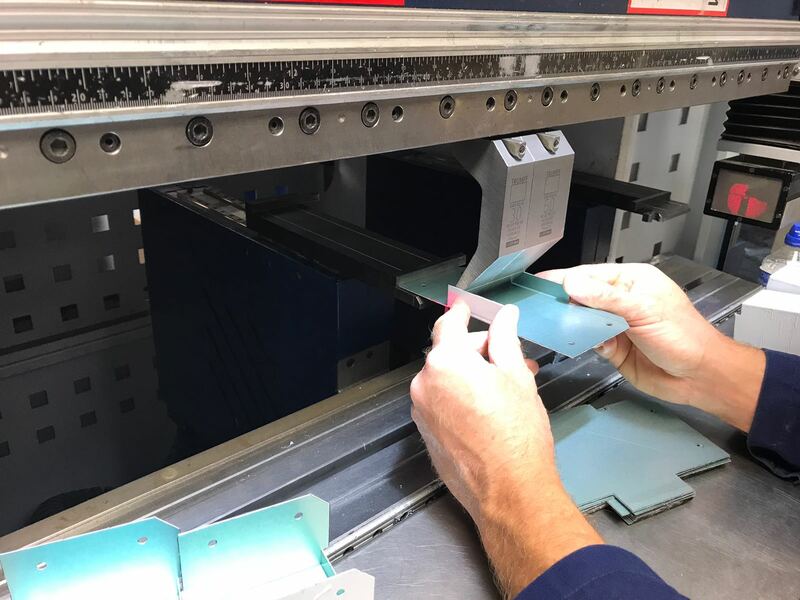 There are also a whole range of more specialist inserts that we can press into to speed up your assembly times and we are happy to discuss your needs and advise where needed. Looking for sheet metal work components? 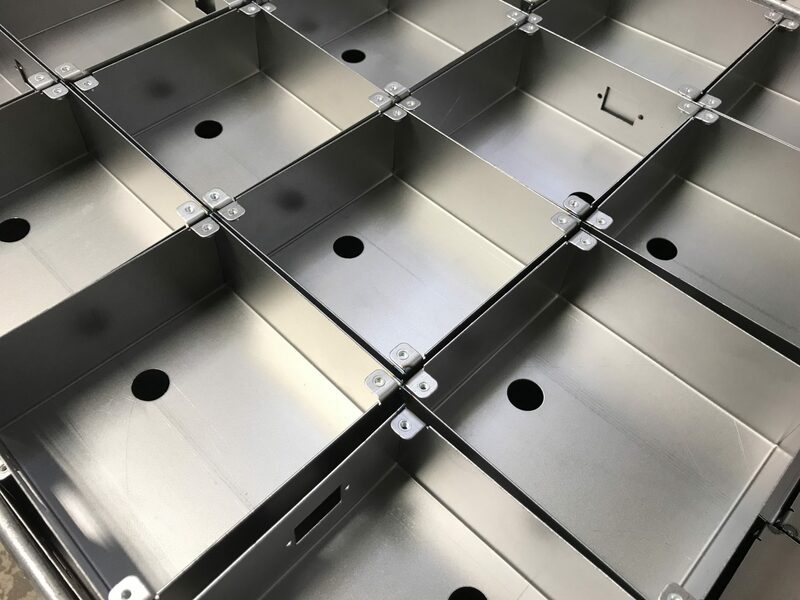 Always looking for new images to demonstrate the range of components we manufacture in sheet metal for our customers I thought this was a good example. 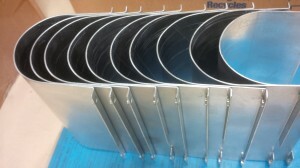 Manufactured from 1.2mm thick 1050a aluminium alloy it shows off several manufacturing techniques in one component. These light tunnels have been made to focus the light from a fibre optic system into the common end of a fibre optic cable. They have been CNC punched out of sheet metal, have had all of their edges de-burred to a smooth finish to prevent assembly workers cutting their hands and to protect cabling within the light fitting housing from being cut, CNC bent and had M4 bushes inserted into the holes on the return flanges. 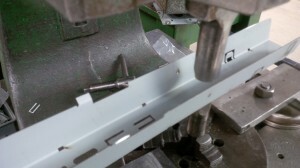 The curved form was pulled around a former shape by hand to create the curve seen here. 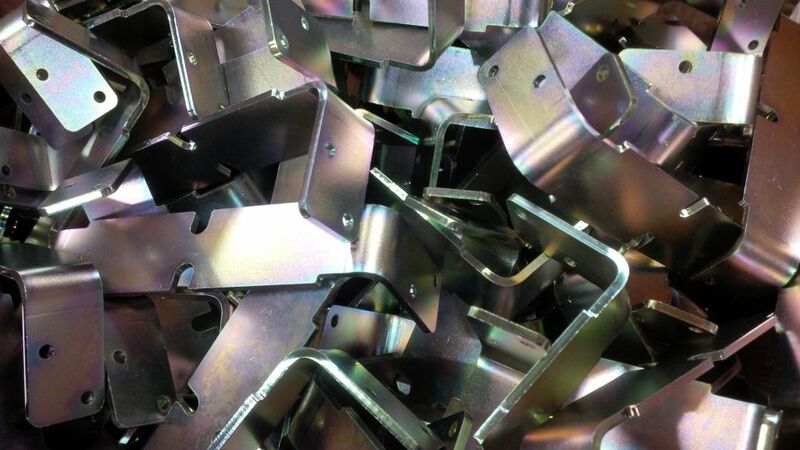 Looking to have some components manufactured from sheet metal? 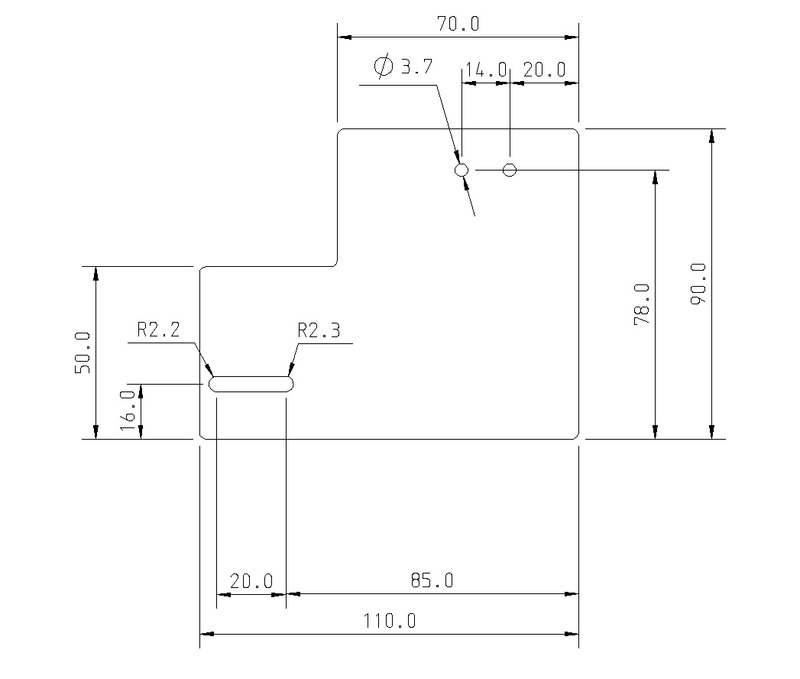 Give us a call or send in your drawings and we will be happy to help you.